Is the New Israel Fund anti-Zionist? Op-ed: The Fund’s CEO, Mickey Gitzin, has in the past denied the organization is anti-Zionist. However, despite withdrawing its support for some pro-BDS groups, the New Israel Fund has in its ranks some of the most ardent anti-Israel and anti-Zionist activist. Hello there Mickey Gitzin, the CEO of the New Israel Fund. 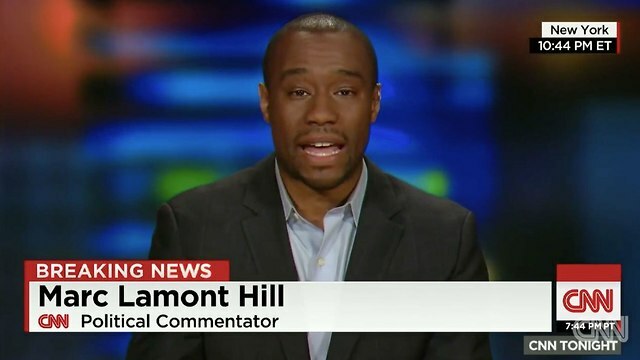 Three days ago CNN fired the channel’s commentator Marc Lamont Hill for calling to free Palestine “from the river to the sea,” which is an anti-Semitic call to destroy Israel. You’ve said many times, not only publicly but during our private conversations as well, that you oppose funding those who hold similar views. You’ve declared yourself a Zionist. We had, and still have, our differences, but I’m convinced you meant every word you said. This is the reason why I defended the New Israel Fund when I felt the criticism leveled at your organization was unfair. The thing is, Gitzin my friend, that in the past, as well as now, the fund has shown support for its senior members—whose opinions are no less disturbing than those of Hill. Let me present you with several examples. In the past, I drew your attention to the Combatants for Peace NGO, which are waging an online campaign that focuses on supporting the “right of return.” Both you and me know, Mr. Gitzin, that we are talking about the denial of Israel’s right to exist. They are not alone, as some of the B’Tselem heads have declared their support for the “right of return,” as well. If this is not incitement to murder, I do not know what is. 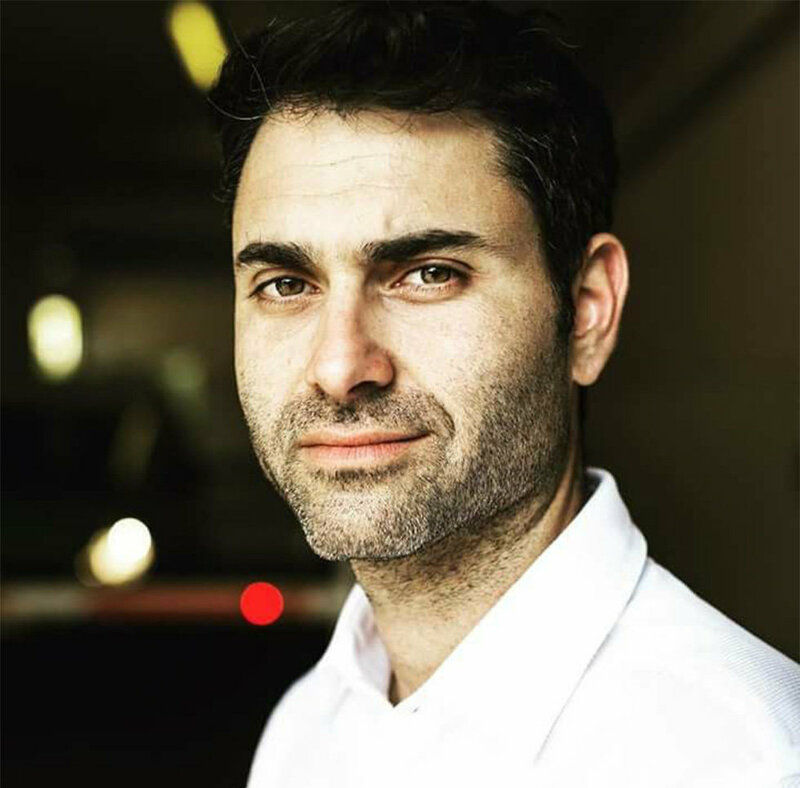 The Yesh Din NGO employs a blogger who wrote that Israel is a “murderous Jewish theocracy,” and therefore “the Jewish State must be destroyed with blood and fire in order to allow its reestablishment as a democratic country.” The fund also supports Breaking The Silence organization. In addition, two out of its three board members support imposing international sanctions on Israel. The third board member published an article titled “He, who is not prepared to kill civilians is exceptional.” The Israelis, in his opinion, are not human beings. They’re a bunch of bloodthirsty creatures. Also, the retired female CEO recently published an article that is basically an expression of support for the Boycott, Divestment and Sanctions (BDS) movement. This is the evil spirit that prevails there, and you are funding it. In the past, the fund’s deputy director told the US Embassy that she “wouldn’t worry” if Israel would no longer “be a Jewish state,” because that way the country would become “more democratic.” “Israel is responsible for humanity’s greatest atrocities … Israel has adhered to the Nazi values,” she also wrote. However, even after uttering these insults, she was promoted to a senior position in another foundation financed by the fund. Nevertheless, the fund has proven in the past that it can distance itself from anti-Israeli elements. For instance, the fund withdrew its support for the Coalition of Women for Peace after it had been revealed the feminist organization endorsed the BDS. I did not mention any of the senior executives by name because this issue is not about keeping score. It’s a matter of principle. And you know that there are other bodies and activists—who spread propaganda—funded by you. They are the ones who inspire journalists like Hill to call for Israel’s destruction. I didn’t talk in this article about organizations like Adalah—which is an issue of its own. What I’ve presented here is enough. And don’t tell me that the fund plays an important role in establishing a just society. Although it might be true, criticising a political body is not about emphasizing the good deeds but underlining the bad ones. Mr. Gitzin, just don’t tell us that we’re talking about “private people.” Hill is also a private man, but he was fired. So you have an opportunity to prove that when you said that the fund is indeed Zionist—it wasn’t just lip service. It you choose not to do anything, then the next time someone says that the New Israel Fund is anti-Zionist, don’t complain. The ball is in your court.